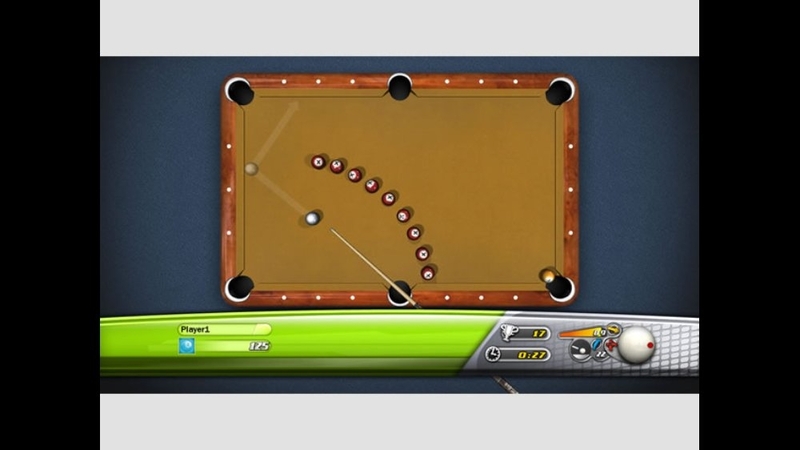 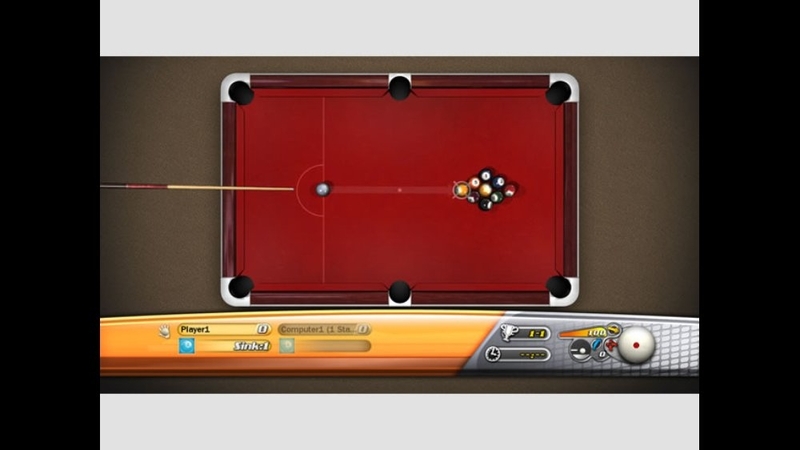 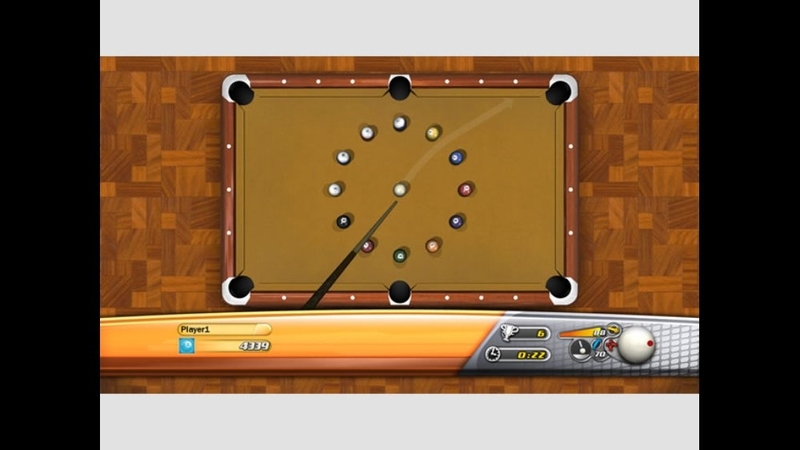 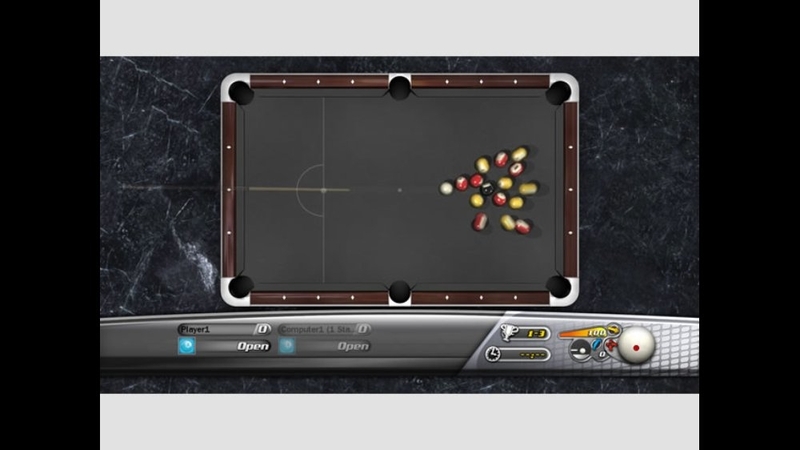 Play nine different styles, from classic 8-Ball to Trick Shots. 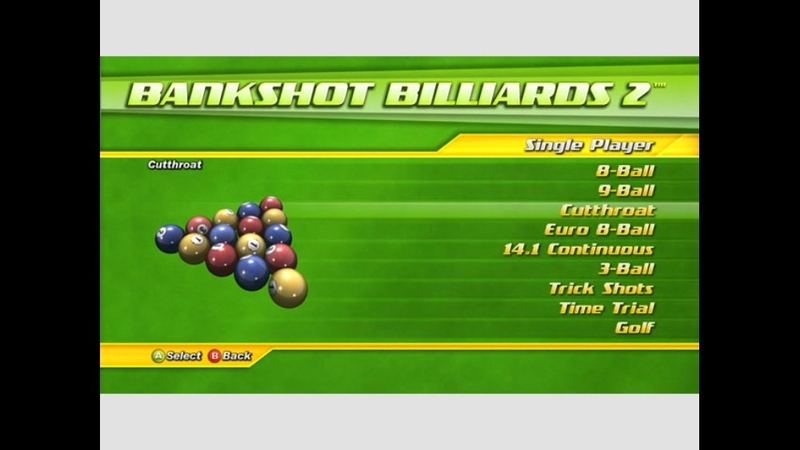 Turn on Aiming Aid to practice your shots, then challenge opponents on Xbox 360 Live. 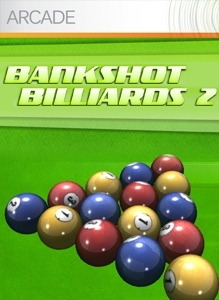 Developer: pixelStorm entertainment studios Inc.